Clean CARFAX. 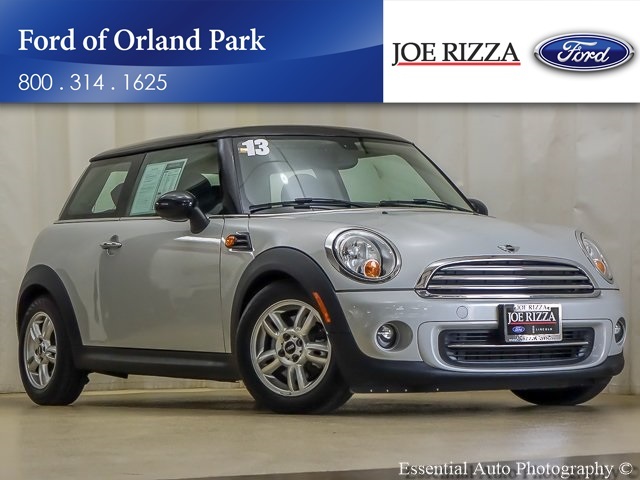 Silver 2013 MINI Cooper FWD 6-Speed 1.6L I4 DOHC 16VAwards:* JD Power Dependability Study * ALG Best Residual Value * 2013 KBB.com Brand Image AwardsReviews:* If you want a car that feels more like an adult-sized go-kart, you'll love the Mini. 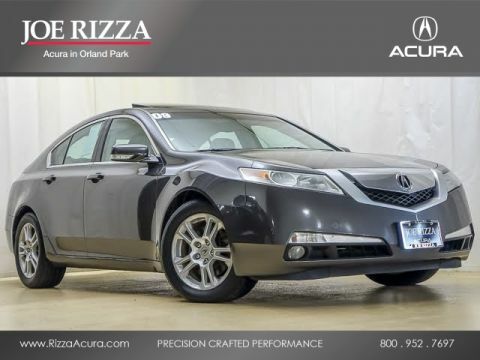 These tidy 4-passenger vehicles are also effortlessly stylish inside and out, and offer high fuel economy. The Clubvan deletes the rear seat and replaces it with a level floor and an aluminum mesh divider. 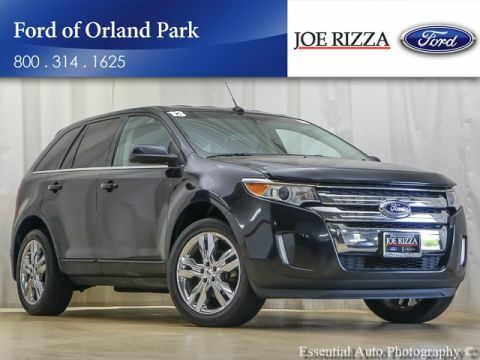 Source: KBB.comServing all of Chicago, Orland Park, Tinley Park, Frankfort, New Lenox, Mokena, Manhattan, Homer Glen, Lockport, Lemont Oak Lawn, Palos Heights, Palos Hills, Oak Brook, Naperville, Hinsdale, Lombard, Lisle, Bolingbrook, Joliet and Oak Park, Chicago land & Chesterton, Crown Point, DeMotte, Dyer, East Chicago, Griffith, Highland, Hammond, Hebron, Hobart, Kentland, Lake Station, La Porte, Merrillville, Michigan City, Munster, Portage, Rensselaer, Schererville, St. John, Cedar Lake, Valparaiso, and Winfield,Gary, Northwest Indiana.